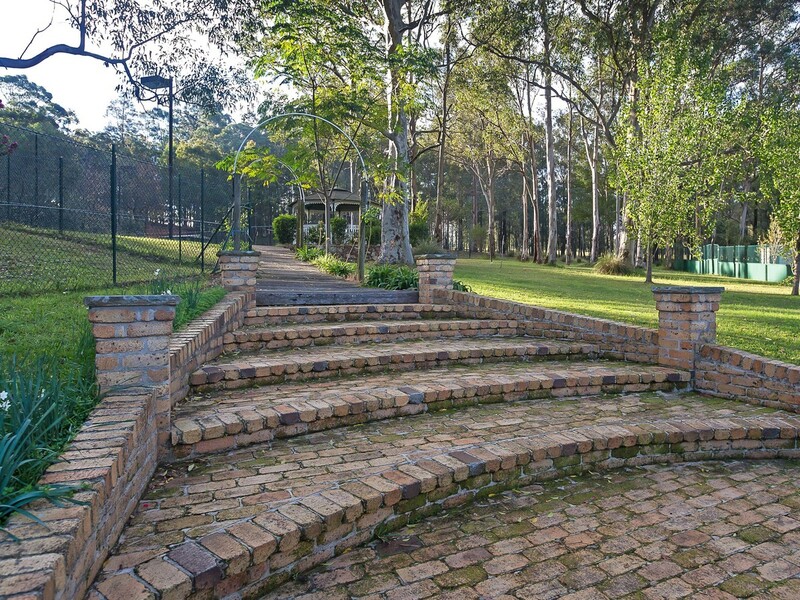 Situated on the edge of Lovedale’s wine tourist district and just 5km to the Hunter Expressway, this exquisite property is so convenient and yet so very private. 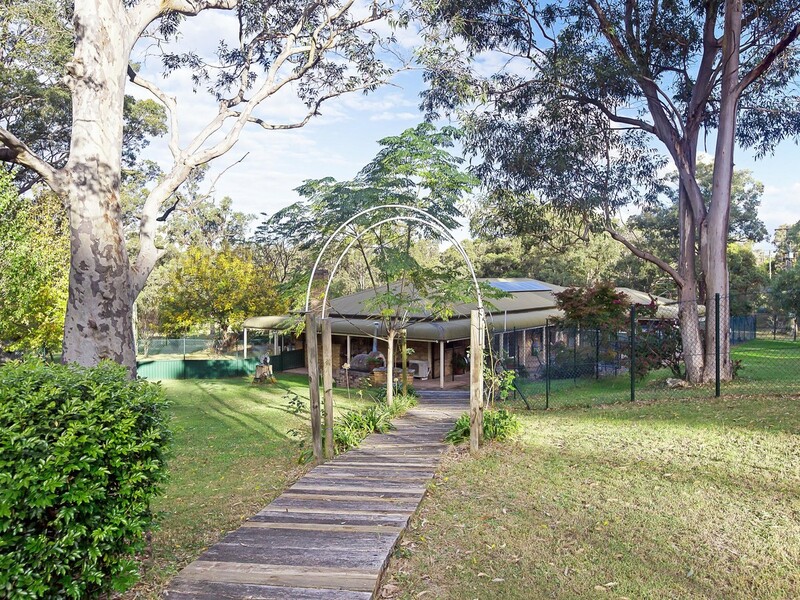 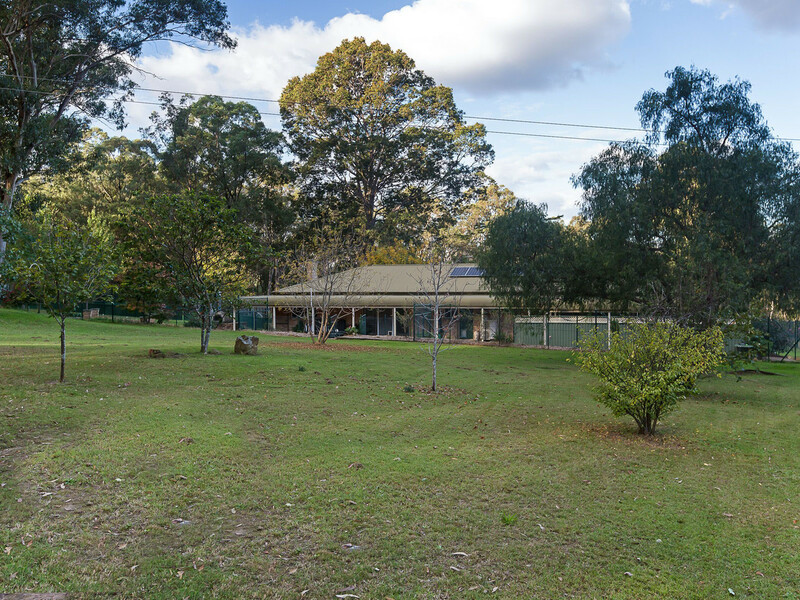 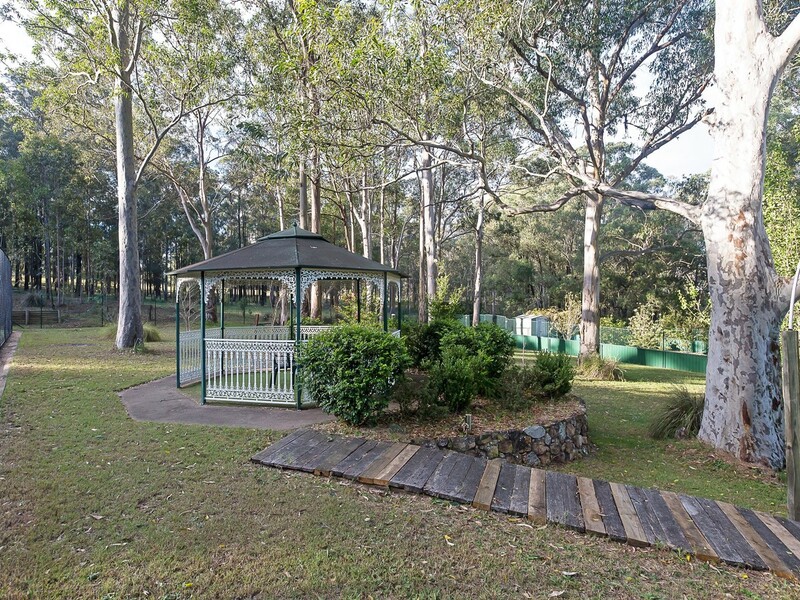 Protected from the outside world by rural fencing, automatic gates and stands of mature native timbers, inside awaits a park like oasis, a magical environment for rest or play. 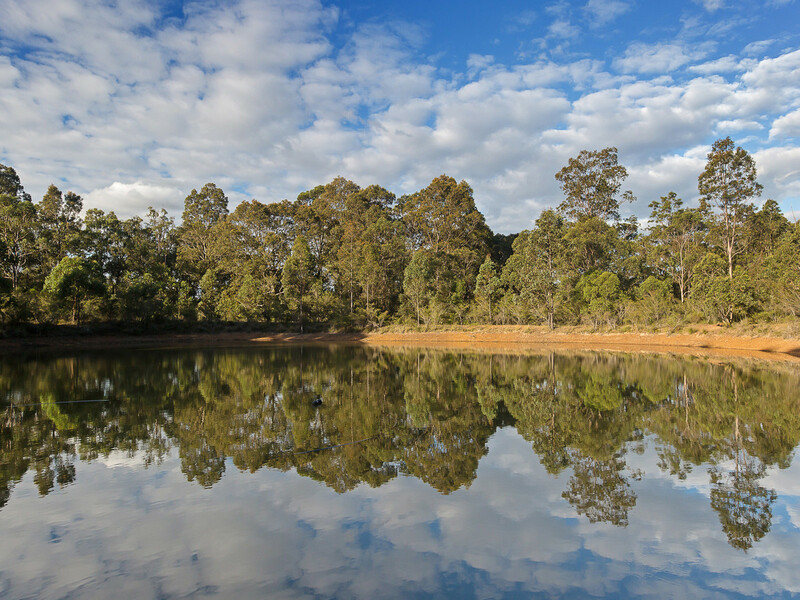 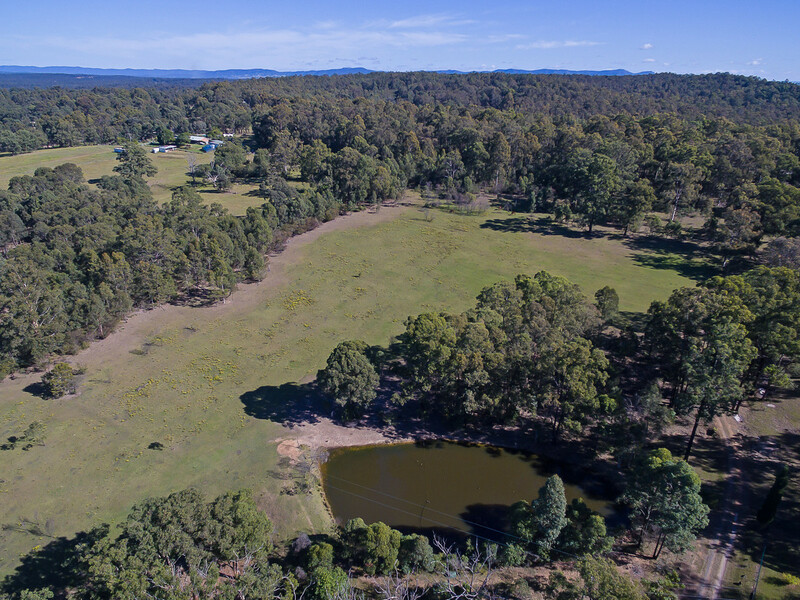 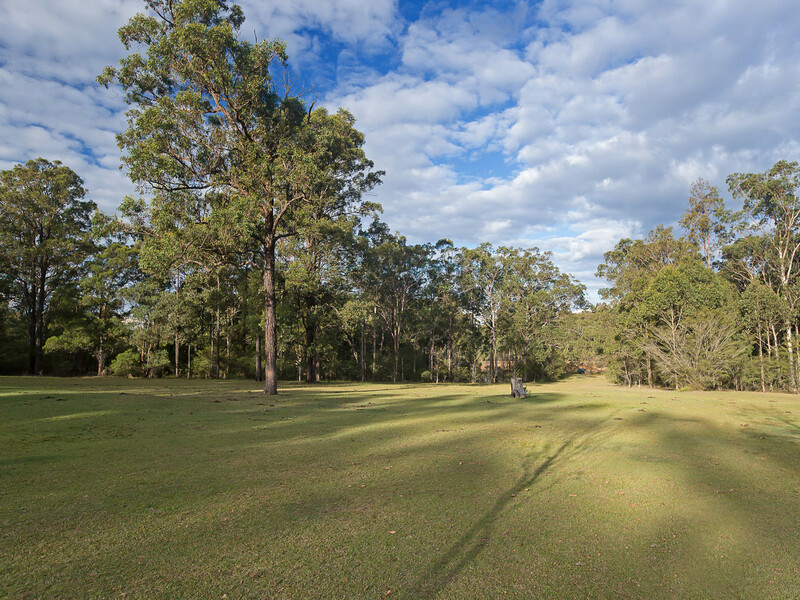 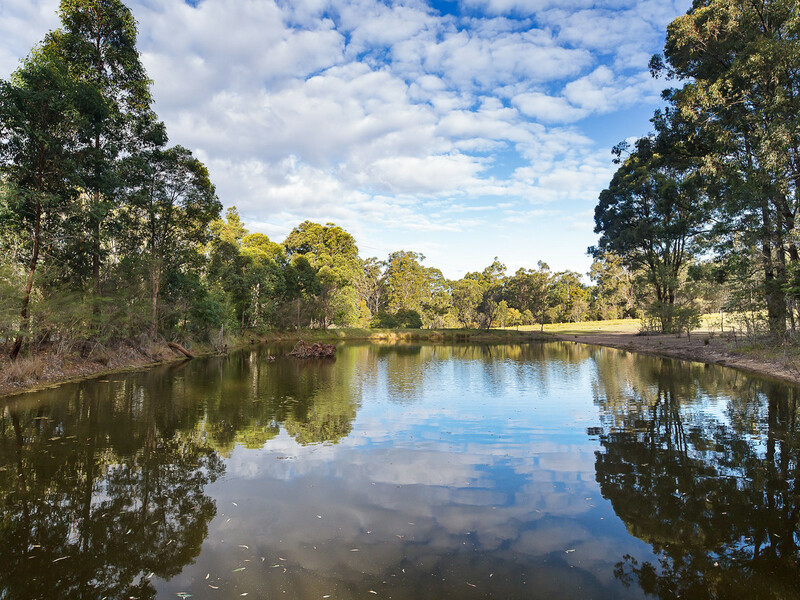 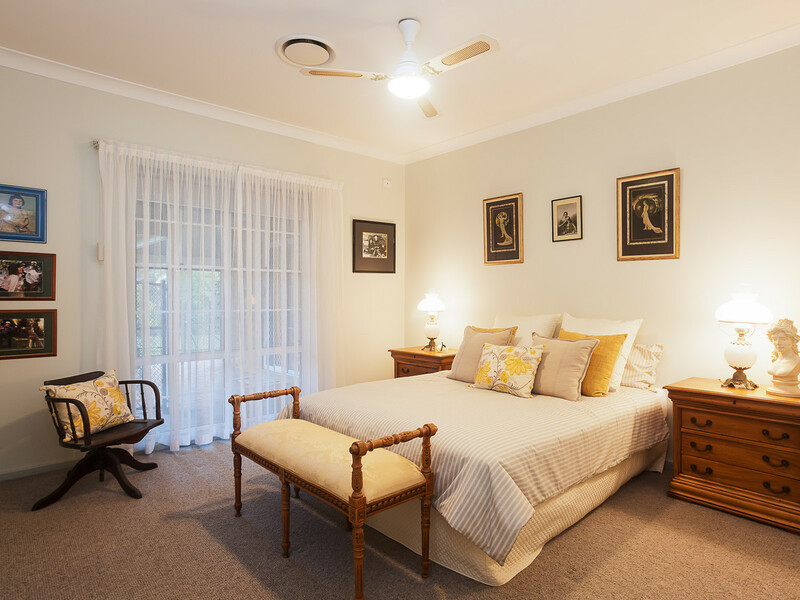 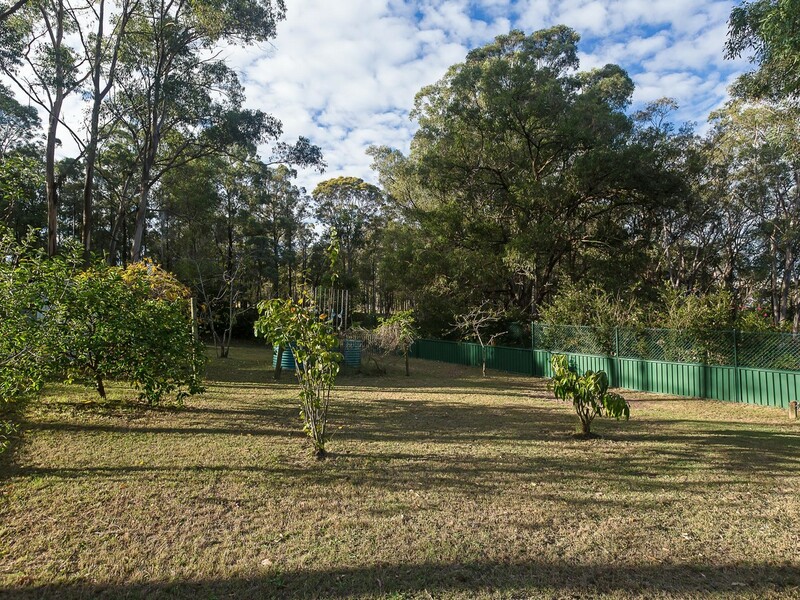 Approximately 40 acres, the picturesque land is substantially cleared with pockets of shade trees, creating the perfect habitat for your domestic pets, the kangaroos and many species of native birds that choose to regularly visit including a family of resident bower birds. 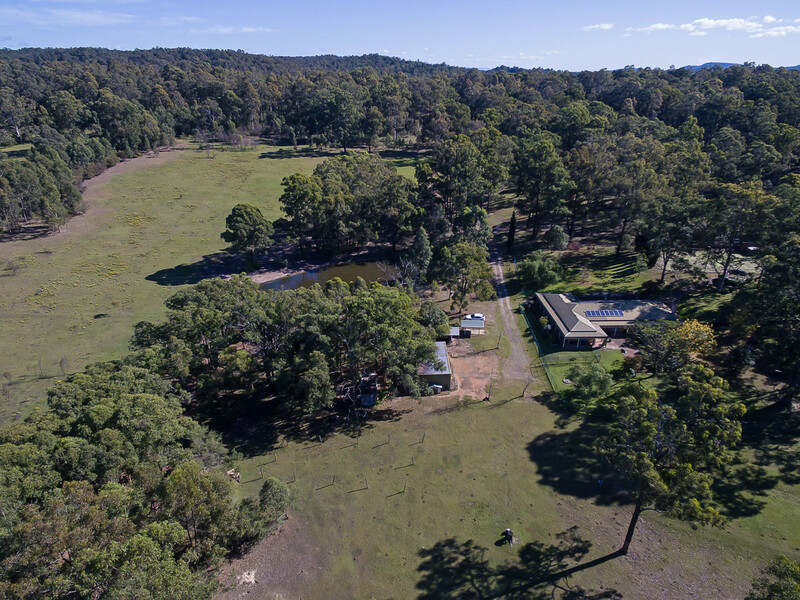 Well watered by 2 x 22,500 litre water tanks and 2 large dams which extensively feed garden taps throughout the property including irrigation to the mature, fenced fruit orchard, which provides an array of exotic fresh produce, the property has also been extensively landscaped with easy care deciduous trees, summer and winter bulbs. 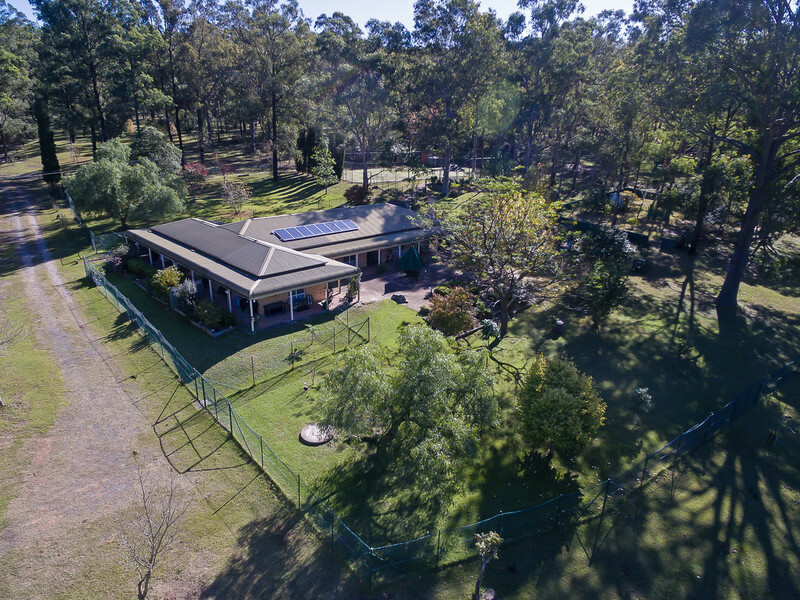 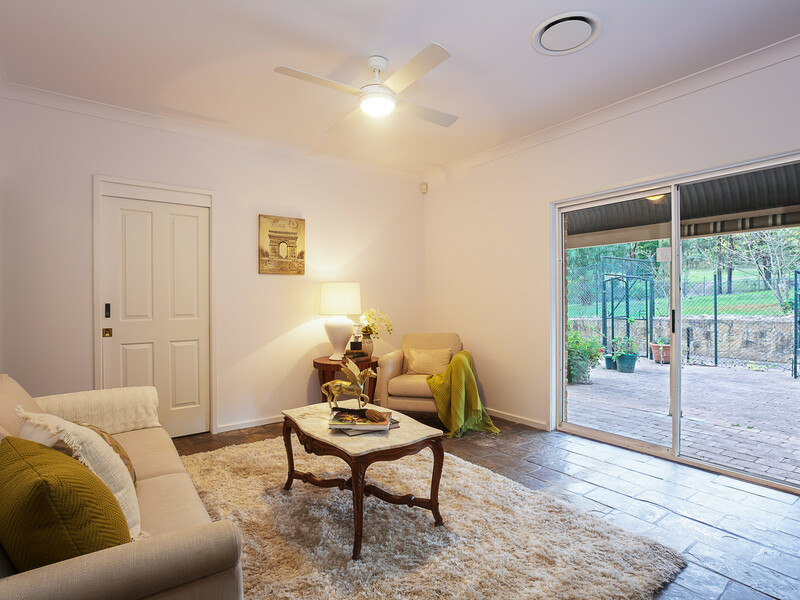 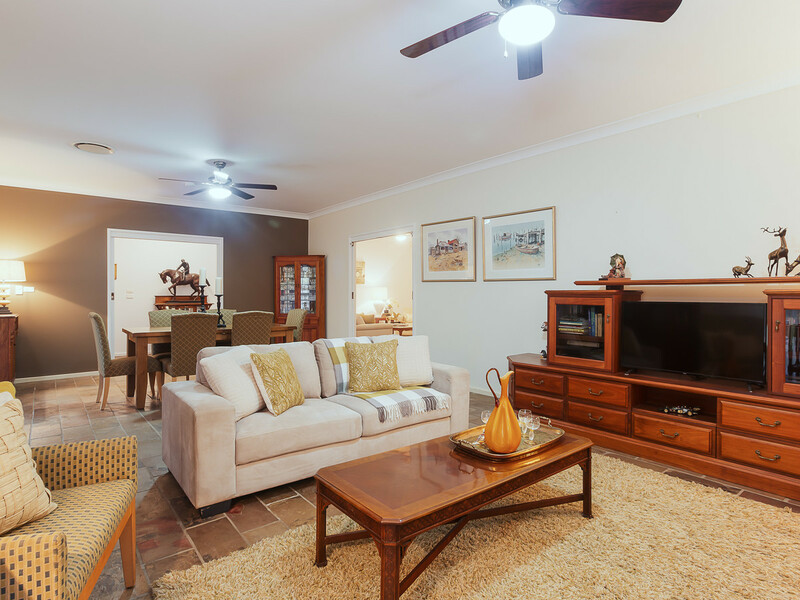 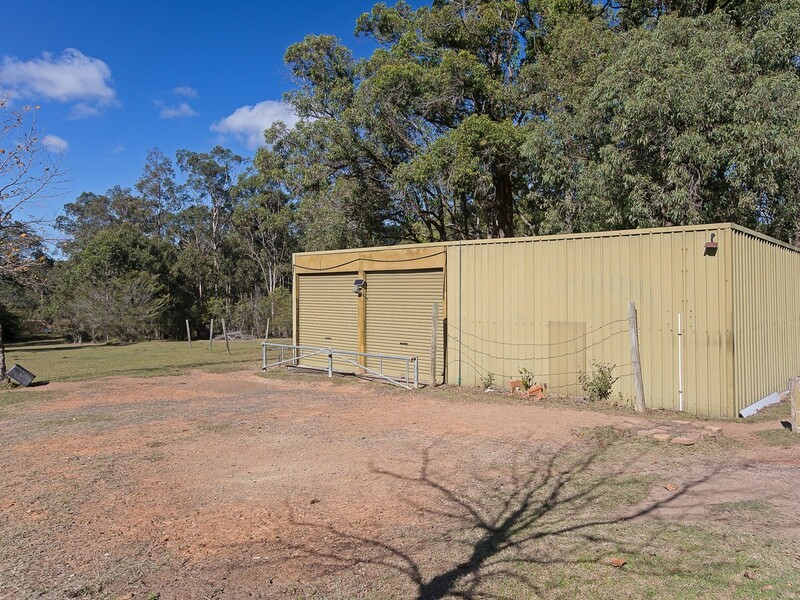 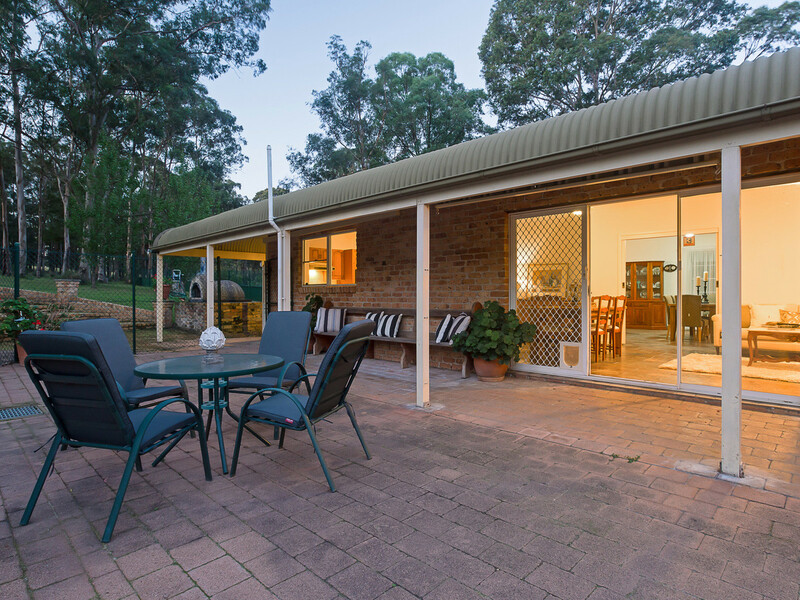 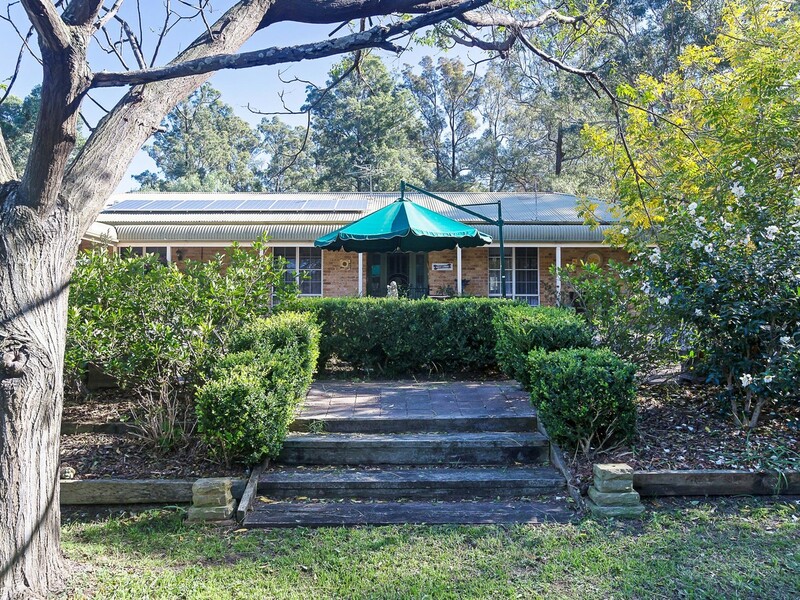 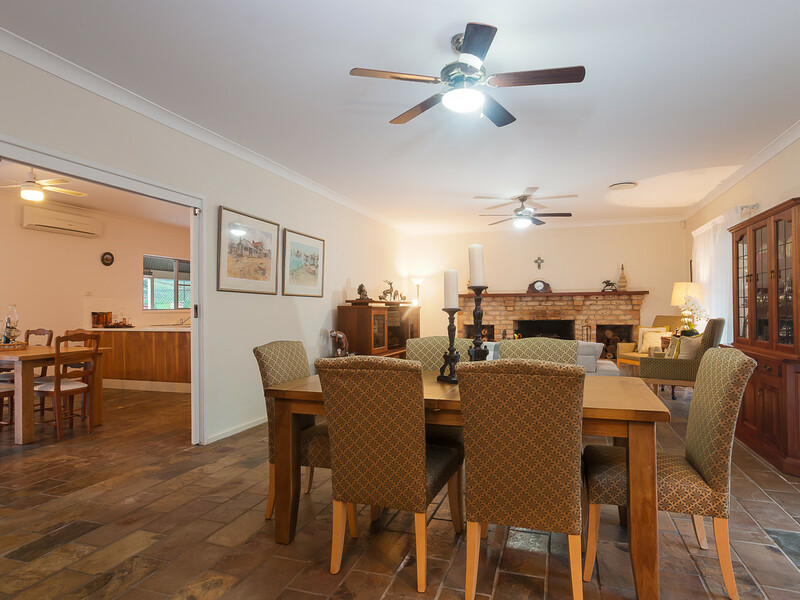 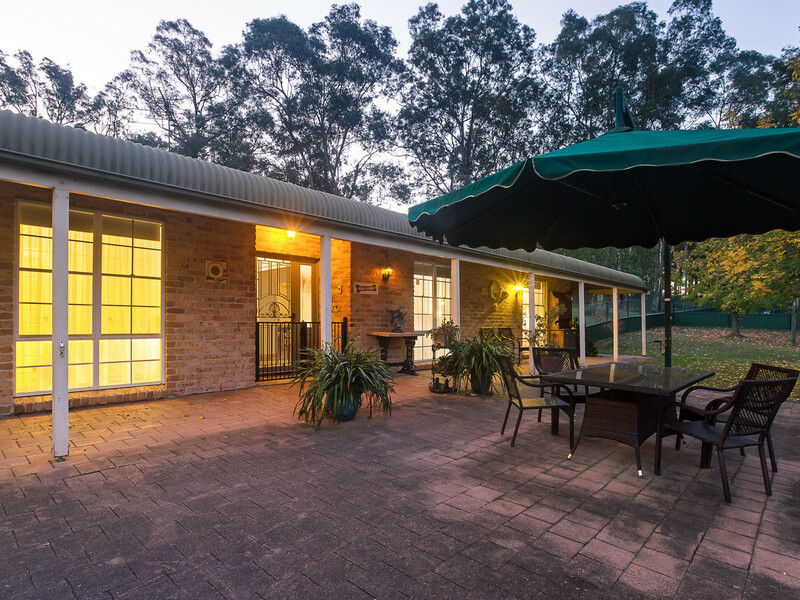 Strategically set central to the land, the sprawling country homestead with adjoining privately placed granny flat offers flexibility. 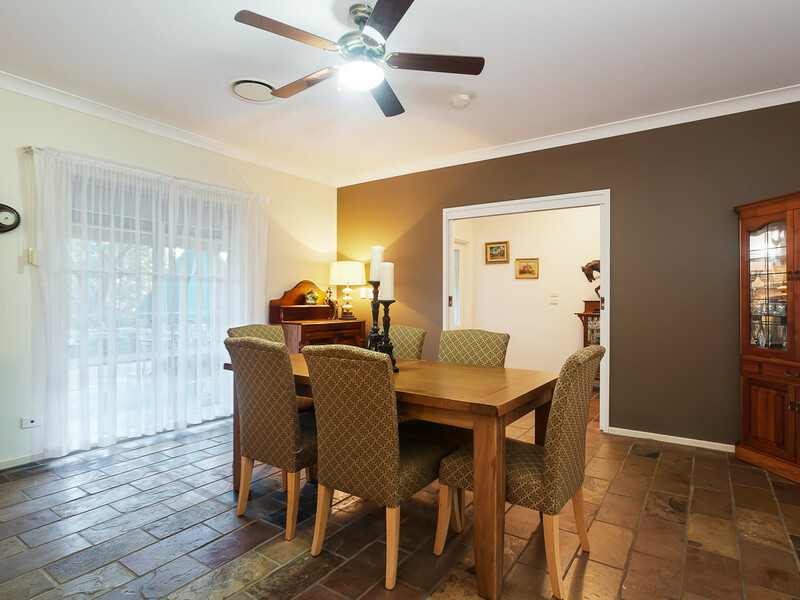 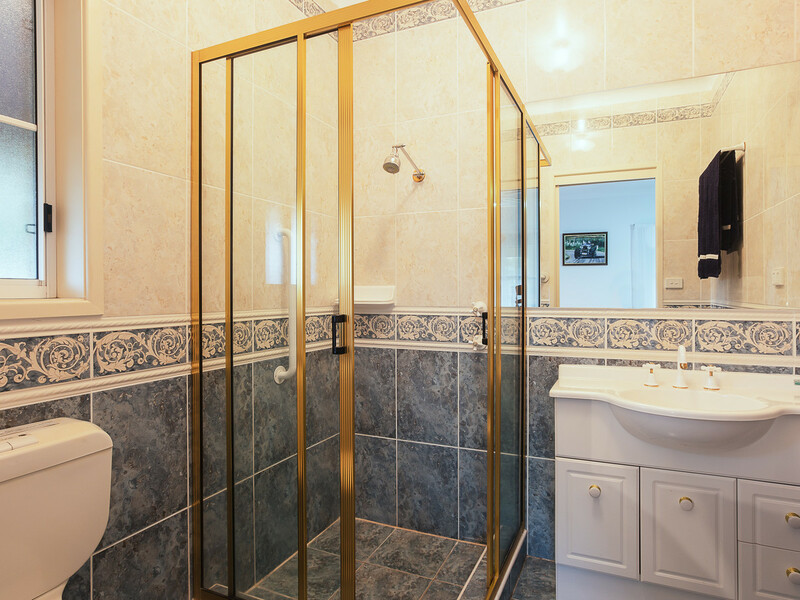 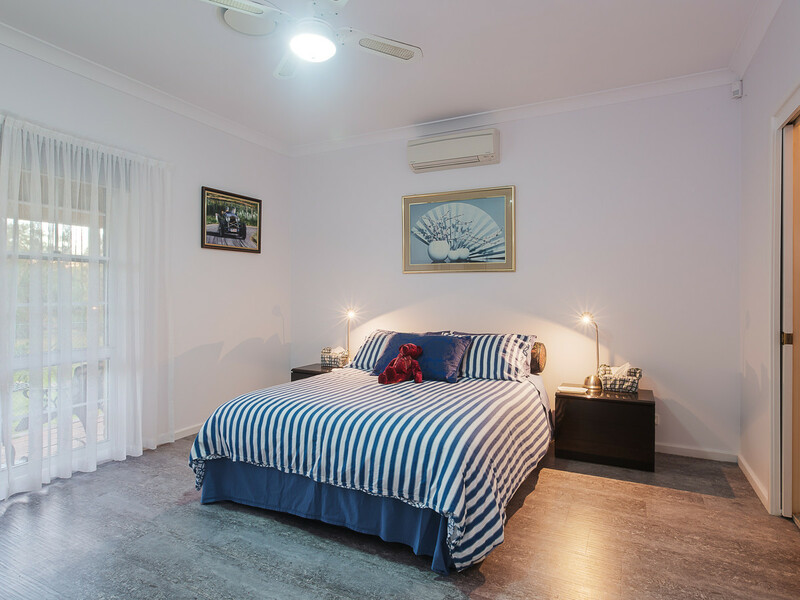 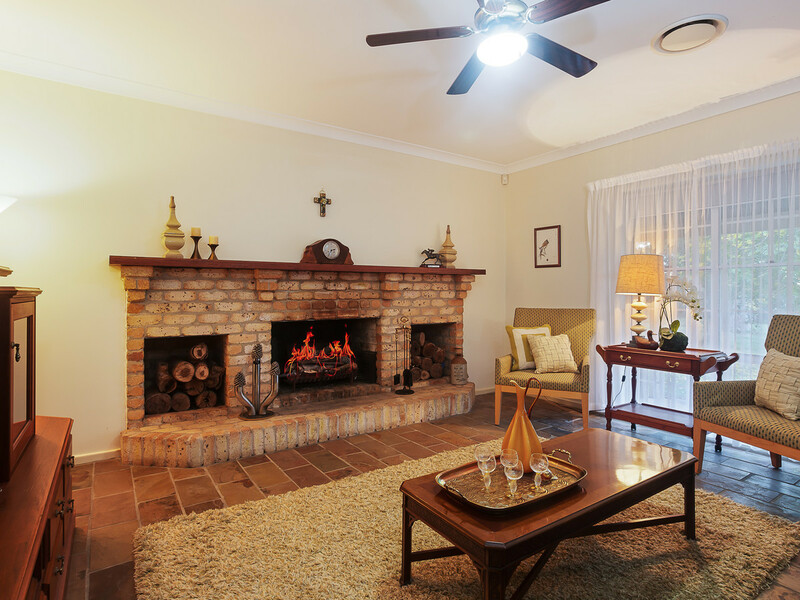 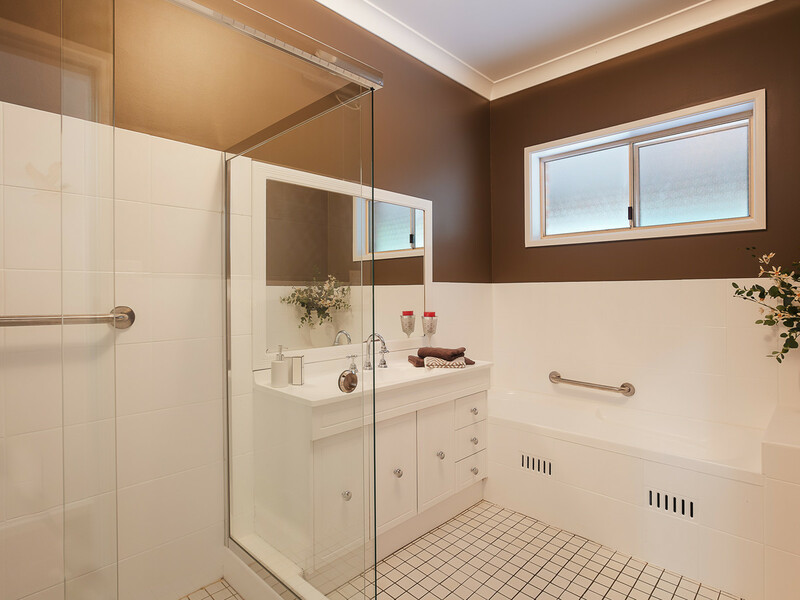 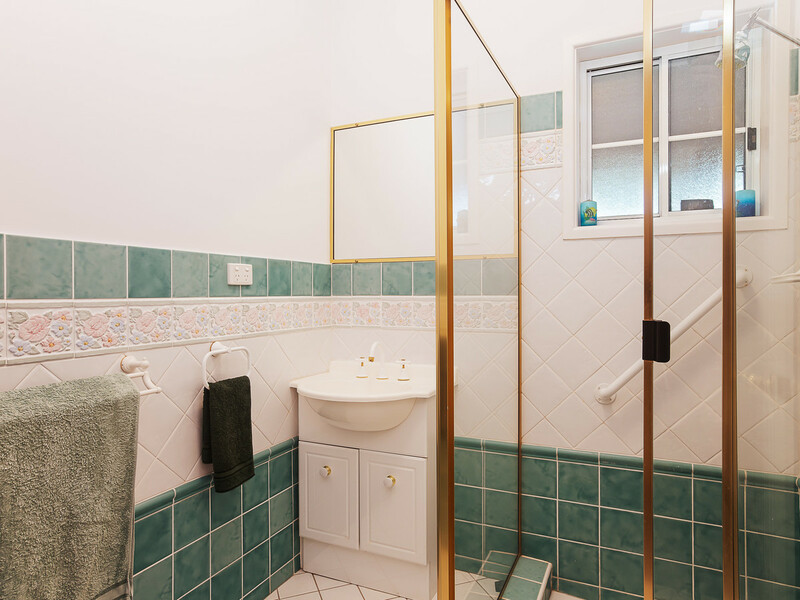 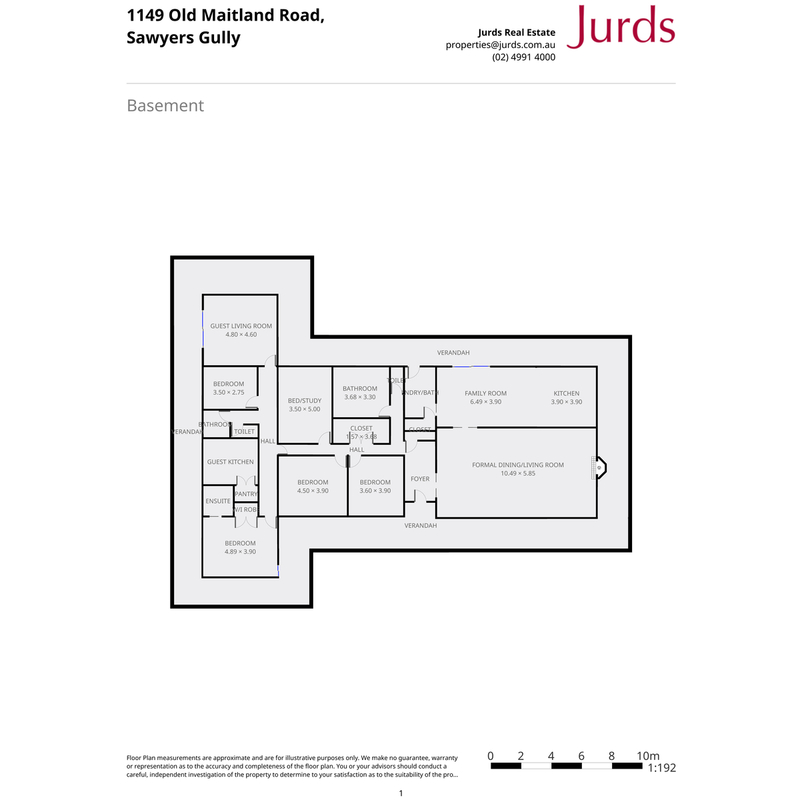 Extremely diverse making it suitable for a large family as one extended home, to separately accommodate extended family or private enough to rent one section to a third party either on a permanent or short term basis. 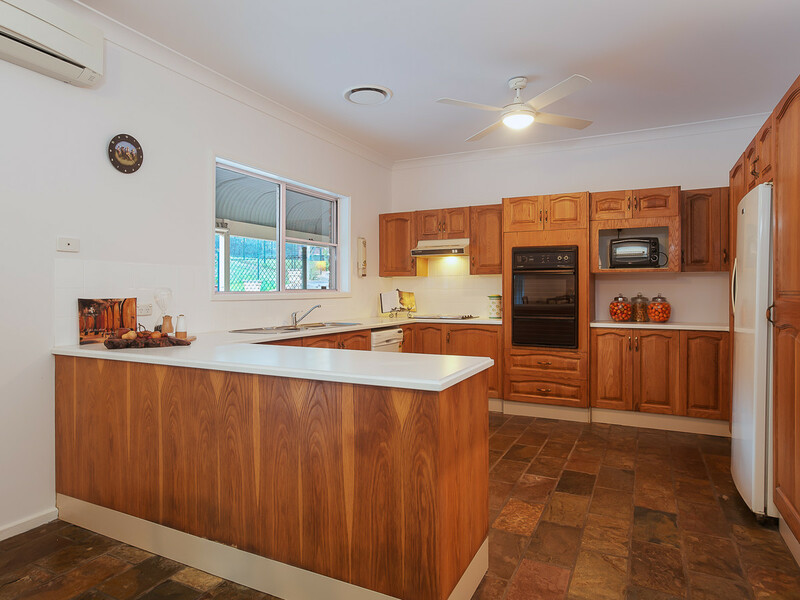 The thermally efficient full brick home features 9 foot ceilings, full length glass windows and doors throughout to capture the breathtaking scenery and natural light, security doors, security system, bullnose verandahs, gutter guard, ducted air-conditioning throughout, 3 additional split system airconditioners , new 4kw back to grid solar panels and diesel generator wired to the meter board in case of black outs. 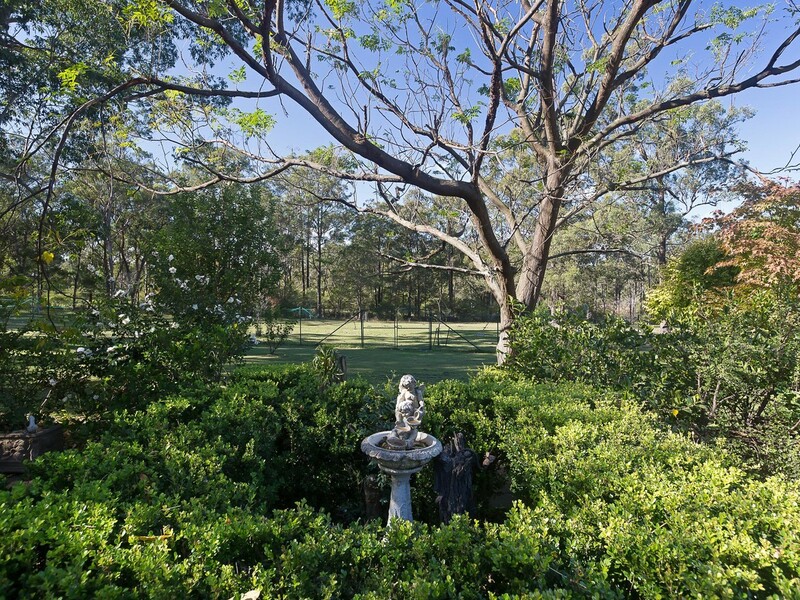 Framed by many outdoor entertaining areas and fenced into several sections to safely accommodate your four legged friends or small children at play, indulgence and lifestyle are key features of this amazing property. 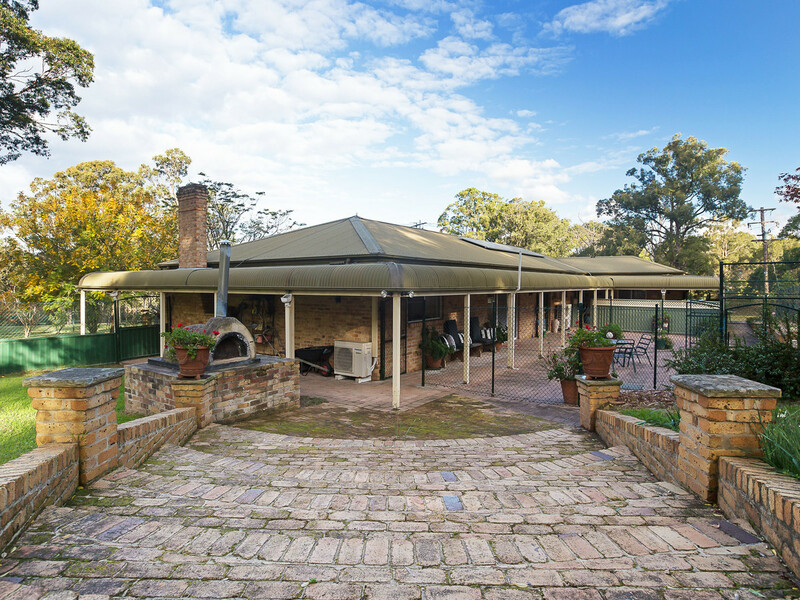 it would not be complete without its large machinery shed, big enough to accommodate all of your toys, a Mediterranean oven for your woodfired pizza creations, a floodlit, champion sized tennis court and viewing gazebo. 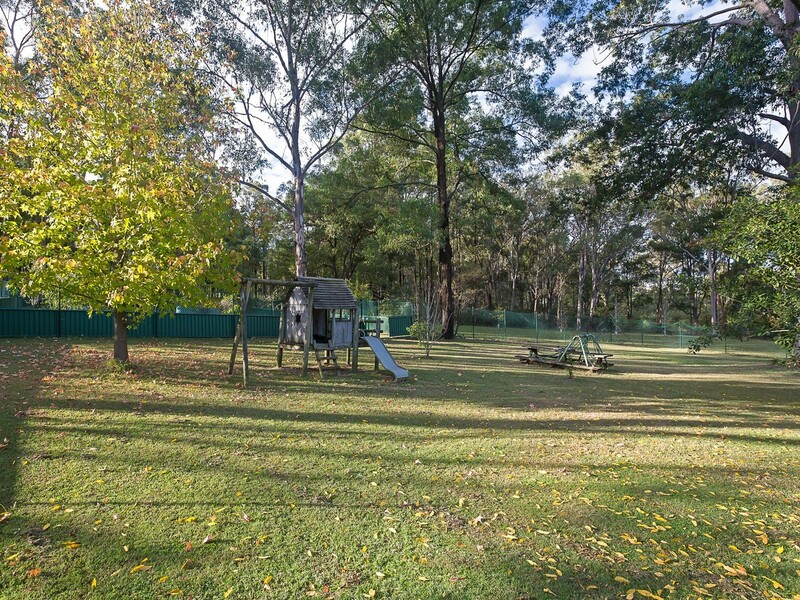 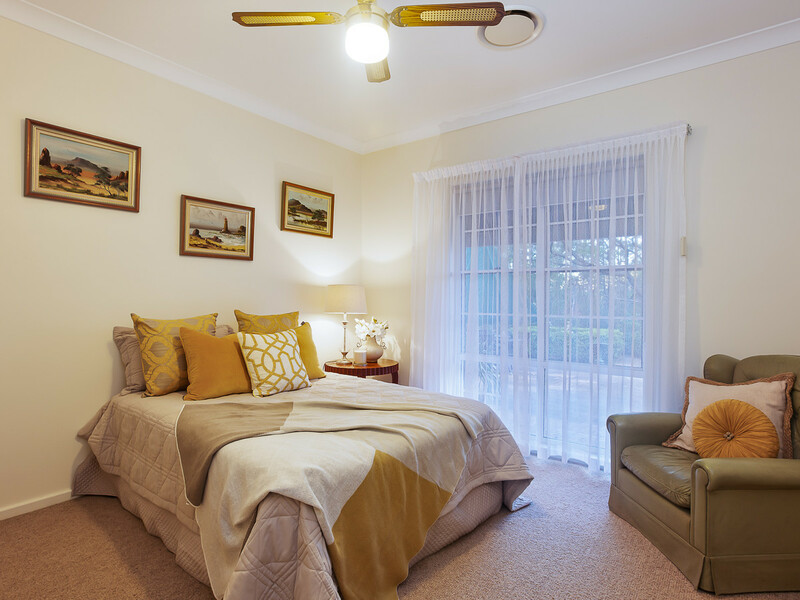 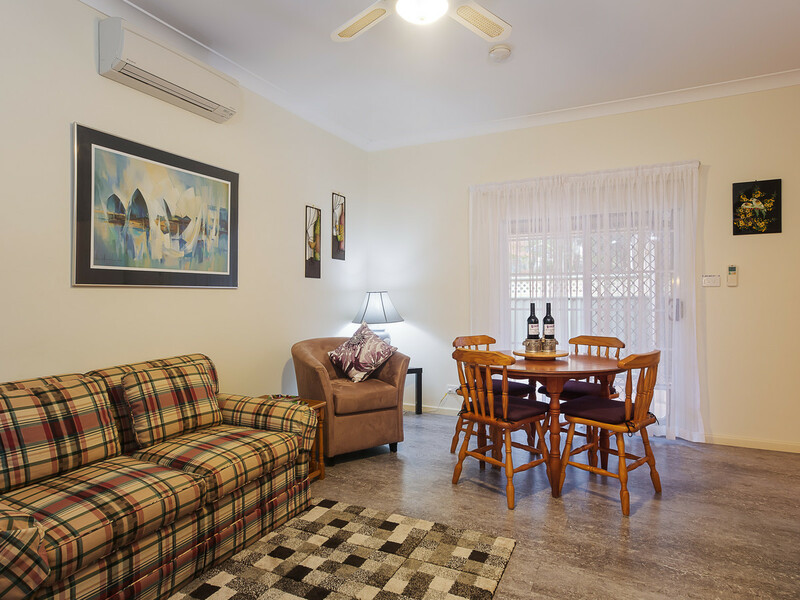 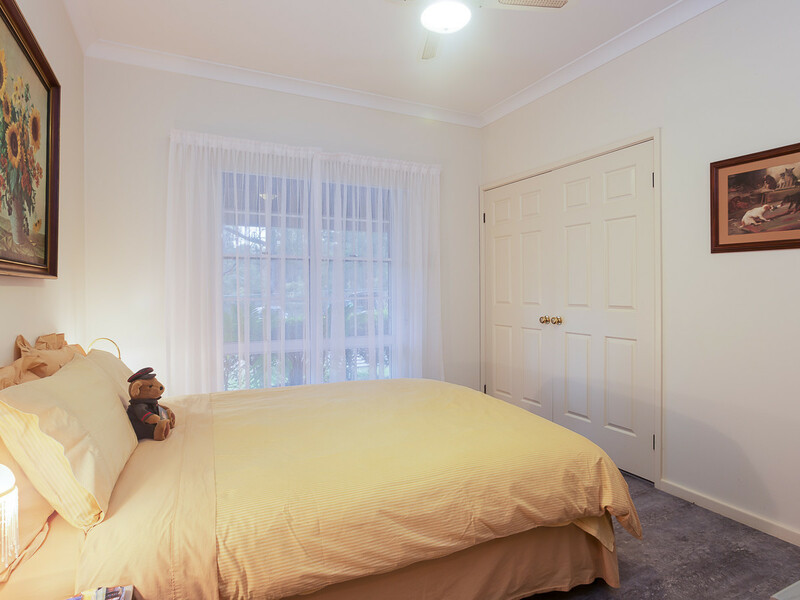 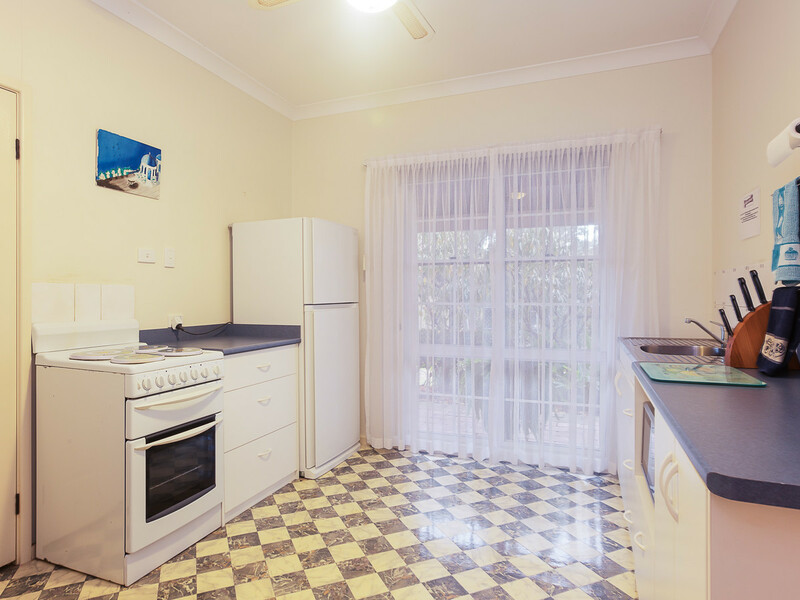 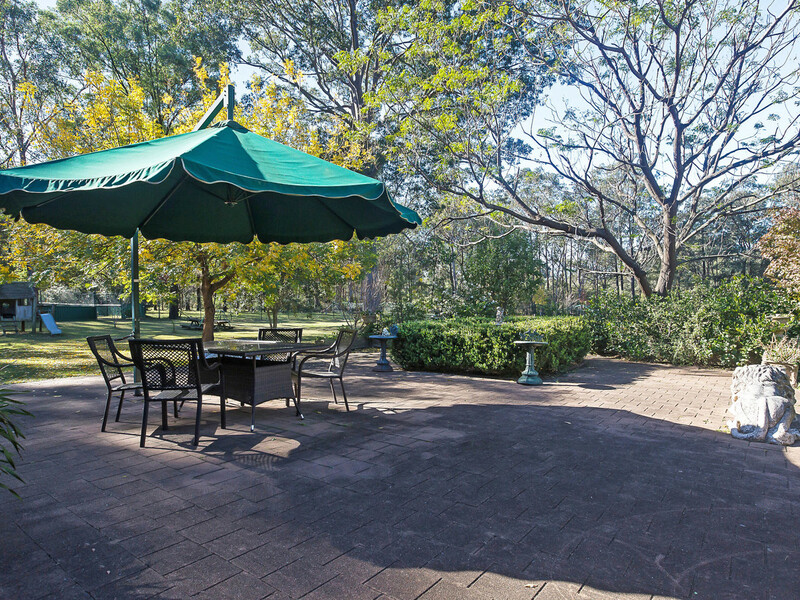 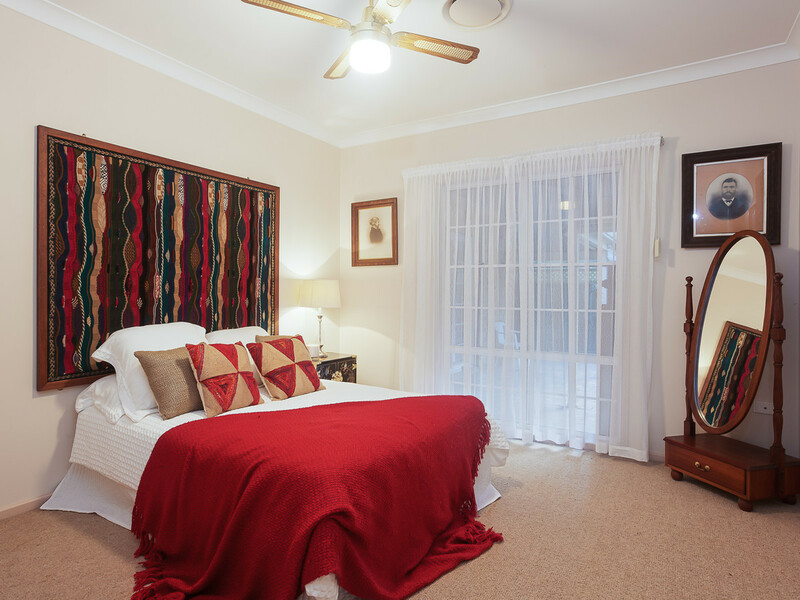 Just 35 minutes drive from Newcastle airport, Honeysuckle, 10 minutes from Cessnock , 15 minutes from Rutherford and Maitland, 1 hour from Port Stephens, 1.5 hours from Sydney and at the doorstep of the Hunter Valleys vineyards where you can enjoy fine wine, dining, golf and concert venues this is a top spot to live permanently or to spend your valuable weekends.